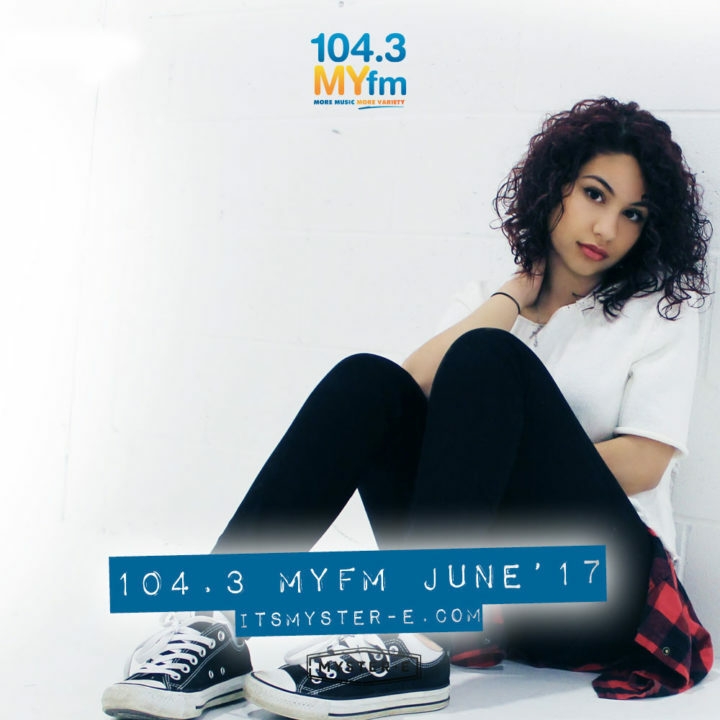 Totally stoked to present you with a brand new installment of my 104.3 MYfm mixes. I am particularly proud of this one because I spent quite a bit of time prepping the playlist before actually making the mix. The song selections flow much better with a little pre-work before I do the work. 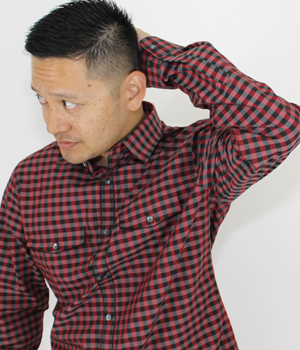 In this mix you’ll hear a bunch of new music and remixes from your favorite MYfm jams. I hope you enjoy it! Stream the list below and following that, you can check out the tracklist. Please like and repost! I’d very much appreciate it!